Hull Coop board members are elected to three year terms. Each year three memebers are up for (re)electon at the annual meeting. Requirements include being an "A" member (farmer) and election by popular vote at the annual meeting. Directors are limited to three consecutive terms (9 years). Lyndon Moss runs a farrow-to-finish hog operation two miles east of hull just off highway 18. His crop acres are 50 percent corn and 50 percent soybeans. He uses a strip-till system on most of his farm ground. 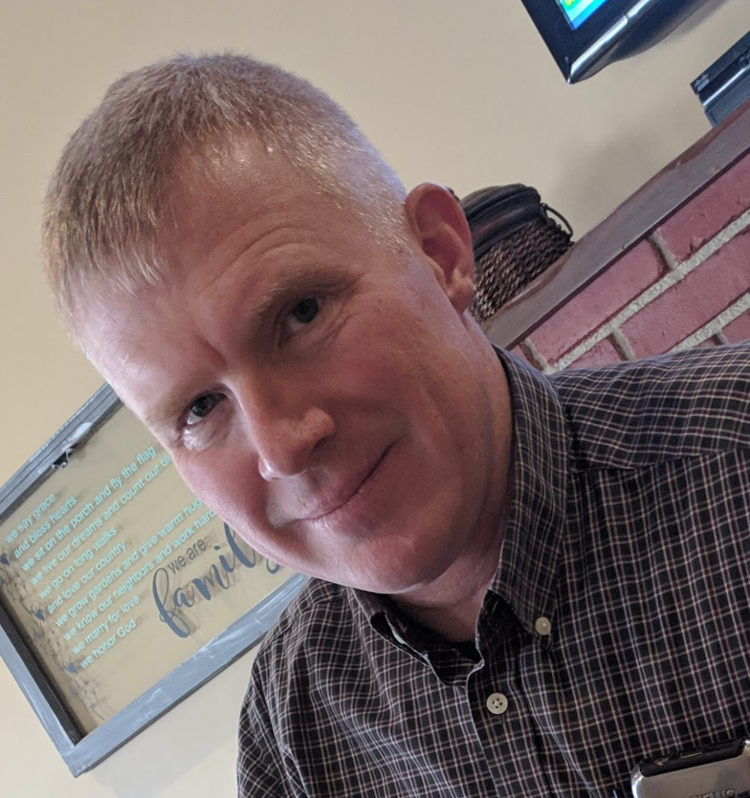 Along with being a part of the Longview farm swine unit, he is an active member on its steering committee, and involved in the Sioux County zoning commission. Lyndon's wife, Deb, is employed at Echo in Sioux Center. They have three sons: Derrick, Bryce, and Austin. Hank farms southeast of Hull where he raises corn and feeds cattle. Three of Hank’s seven children — Brian, Jonathan and Mark — work by his side in the farming operation. This has been Hank’s focus since 2006 when he and wife Laurie moved to the area from British Columbia, Canada, where they were in the greenhouse business. Laurie now teaches pre-school in Rock Valley, Iowa. 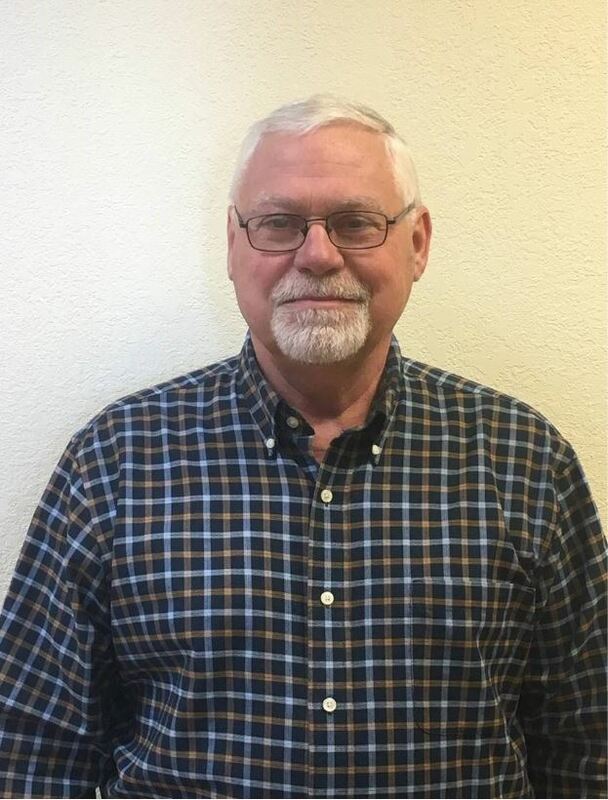 A previous director on the Rock Valley Rural Water Board of Directors, Hank admits he will enjoy promoting and learning more about the cooperative business model while serving. Living on a grain farm southeast of Hull where he’s lived since he was four years old, Arvin’s operation is made up of corn, soybeans, custom combining and an Isowean nursery. He and his partner in business and life, Lauri, have two married children and seven grandchildren. Arvin stays busy off the farm, too. He’s a Sunday school teacher and past elder, a director on the Sioux County Farm Bureau board, past member of the Inspiration Hills board, a volunteer and advocate of the “Brothers in Blue” prison ministry and a volunteer on Mission Trips and Habitat for Humanity. Arvin values the cooperative model and does all his business through Hull Coop. “Financially sound, a down-to-earth operation and a great staff,” says Arvin of Hull Coop. Evert farms with his son, Brent - the third generation on the home farm near Doon. They feed cattle and hogs and raise corn and soybeans. In addition to Brent, Evert and his wife, Kathy, have three sons; Eric in Minneapolis, Kalen in Denver, and recent college graduate Jordan, who is an agronomist. The couple also has seven grandshildren. 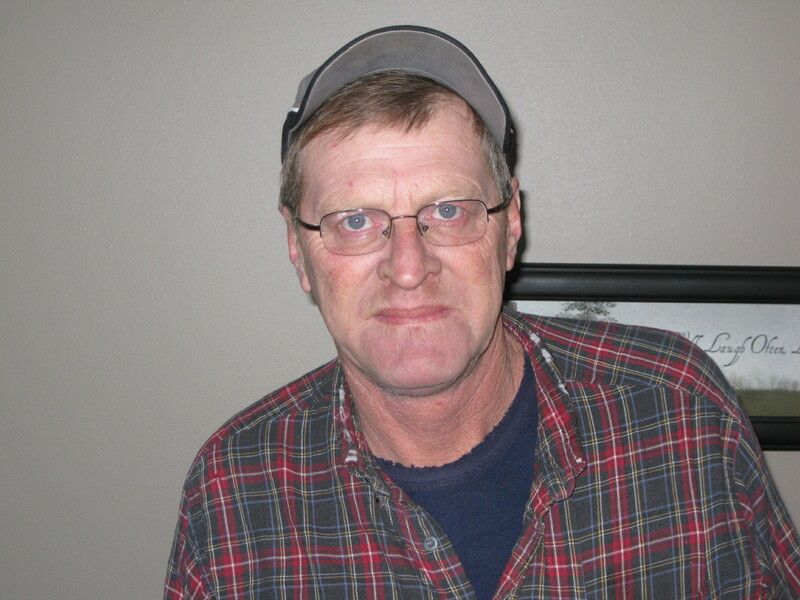 Evert has previously served on the Sioux Country Pork Producers board. The family attends Calvary Protestant Reformed Church in Hull. Jeff has been farming for 24 years north of Hull. He raises cattle and hogs. For crops he grows corn and soybeans. Jeff has four children: Anna is a sophomore, Beau is in the 7th grade, Mandi is in the 4th grade, and Jaelyn is 3 years old. Jeff is currently on the Rural Water Board and he is interested in being on the board to learn more about how the coop works. Terry farms 10 miles north of Hull. The second generation on his farm, he feeds 700-800 cattle a year and raises corn and beans. He and his wife, Dee, have two daughters, both currently attending college. Terry is a deacon at the First Christian Reformed Church in Hull and serves on the board of the Lyon County Cattlemen's Association. The fifth generation on his farm northeast of Hull, John feeds cattle and hogs and raises corn and soybeans. He and his wife, Erica, have three children: Reagan, 6; Calvin, 4; Elias, 1, with a new addition due in August. John is a deacon and serves on the farm committee at St. Paul Lutheran Church and has also served on the Hull Coop nominating committee. Gary and his wife Barb live on a farm north of Hull. He has lived in Lyon County his entire life. Gary has spent thirty-five years farming and most of those years have included operating his dairy. Currently he raises corn, soybeans, Holstein heifers, and pigs on his farm. He and his wife Barb have three children who are out of the house. A third-generation dairy farmer, Matt, his wife Cheryl and family live near Middleburg, Iowa. Their five children — ranging in age from 15-29 — and five grandchildren all live at home or nearby. They also raise corn and alfalfa to support their dairy operation and do custom square baling and windrowing. Matt currently serves on the Midwest Dairy Association–Iowa Division board and has in the past served on the board of the Western Iowa Dairy Alliance, as well as the Memorial Funeral Home board. 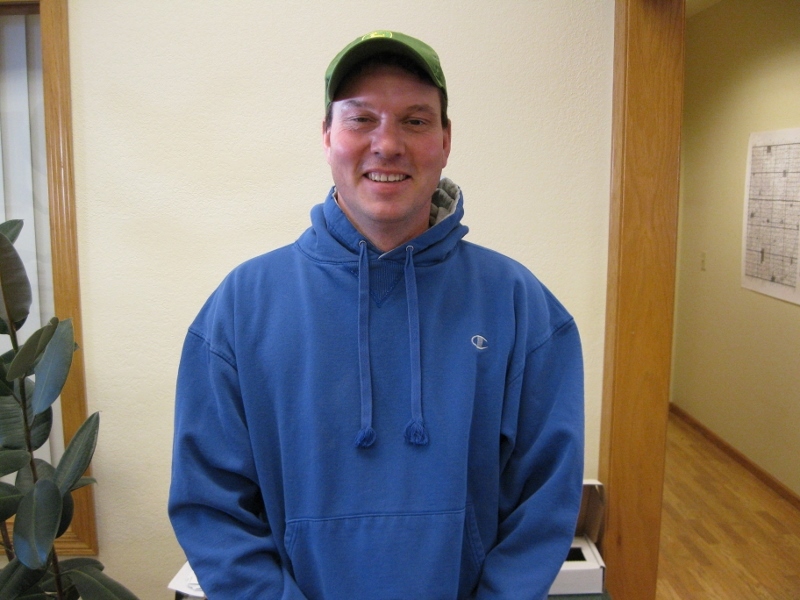 About Hull Coop, Matt says he has always appreciated the way management takes care of their customers and employees, and he welcomes anything he can do to help the cooperative.